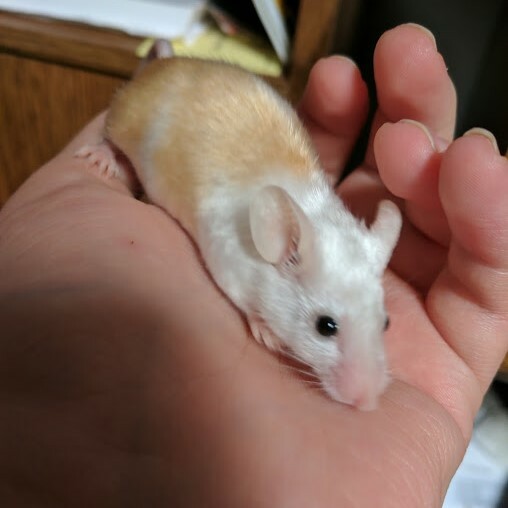 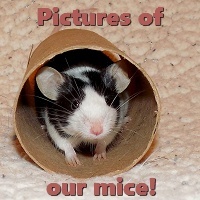 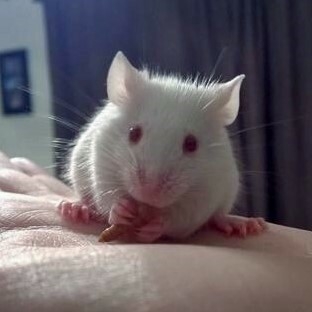 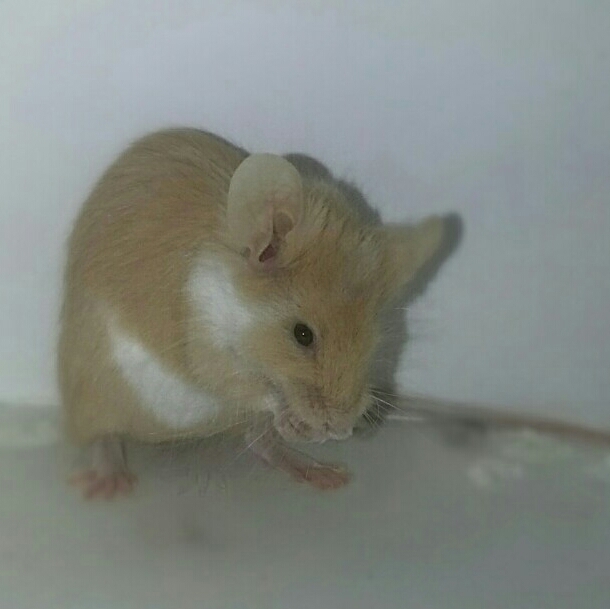 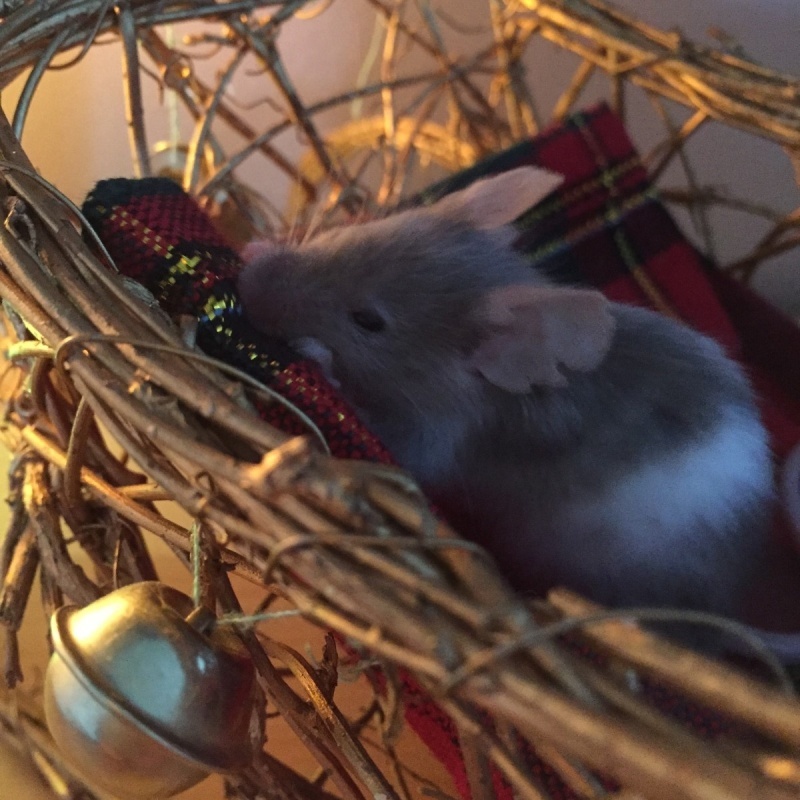 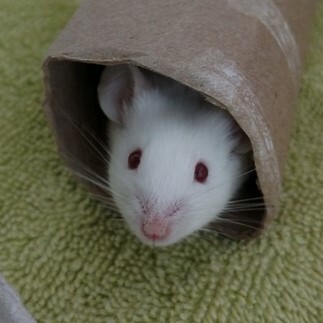 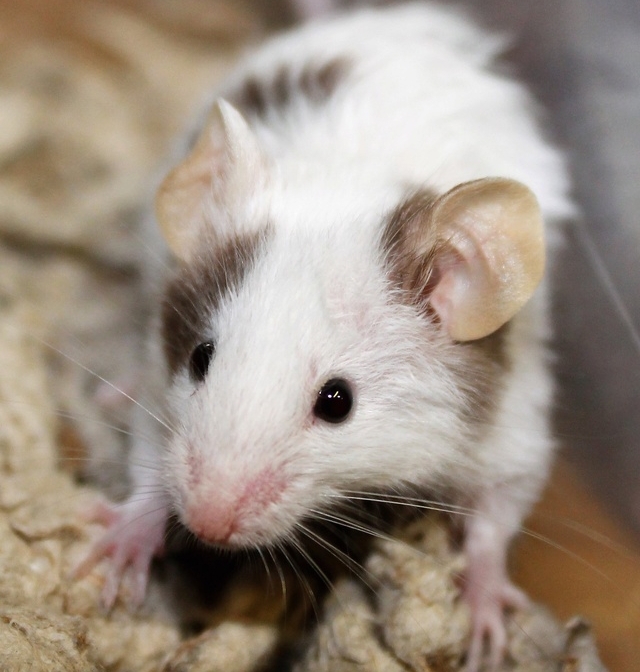 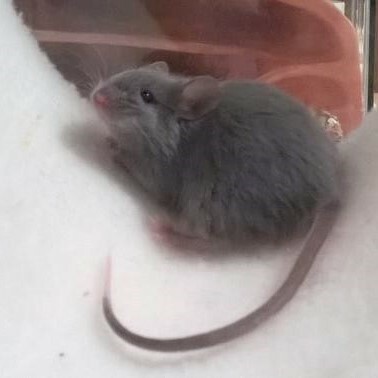 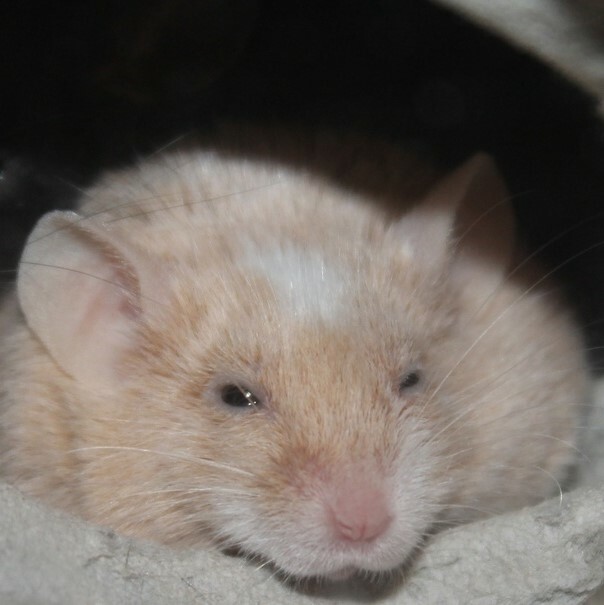 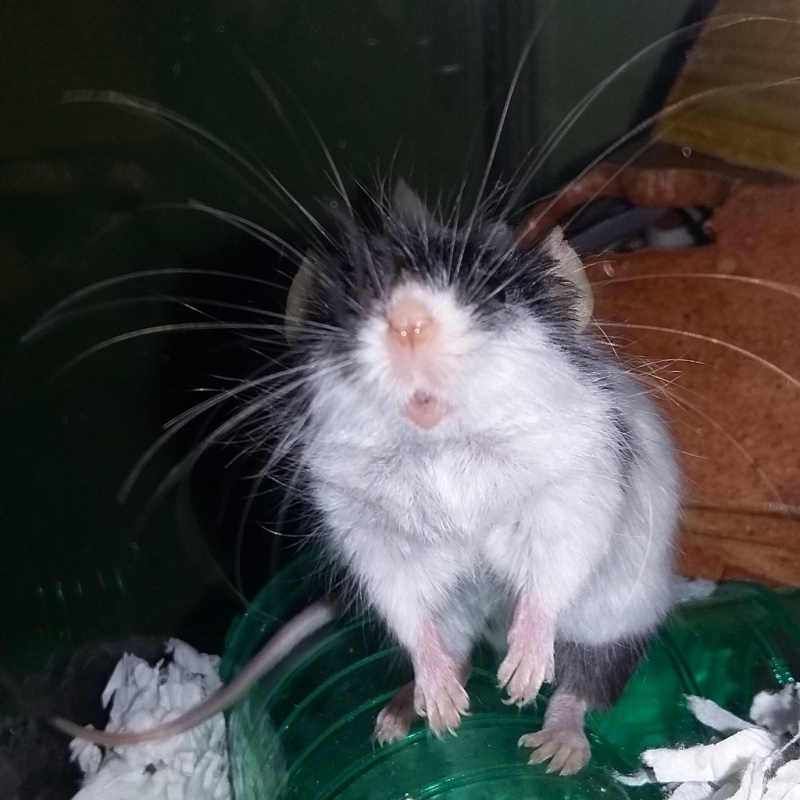 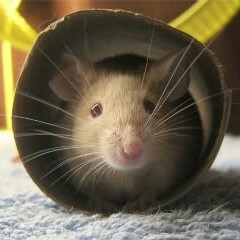 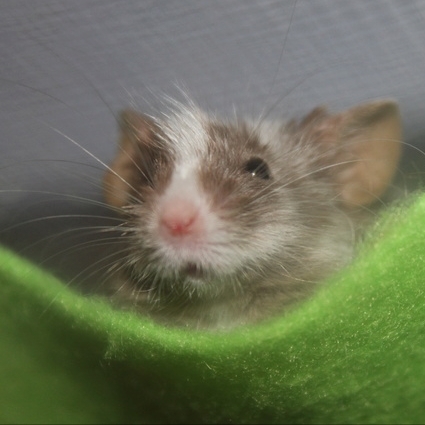 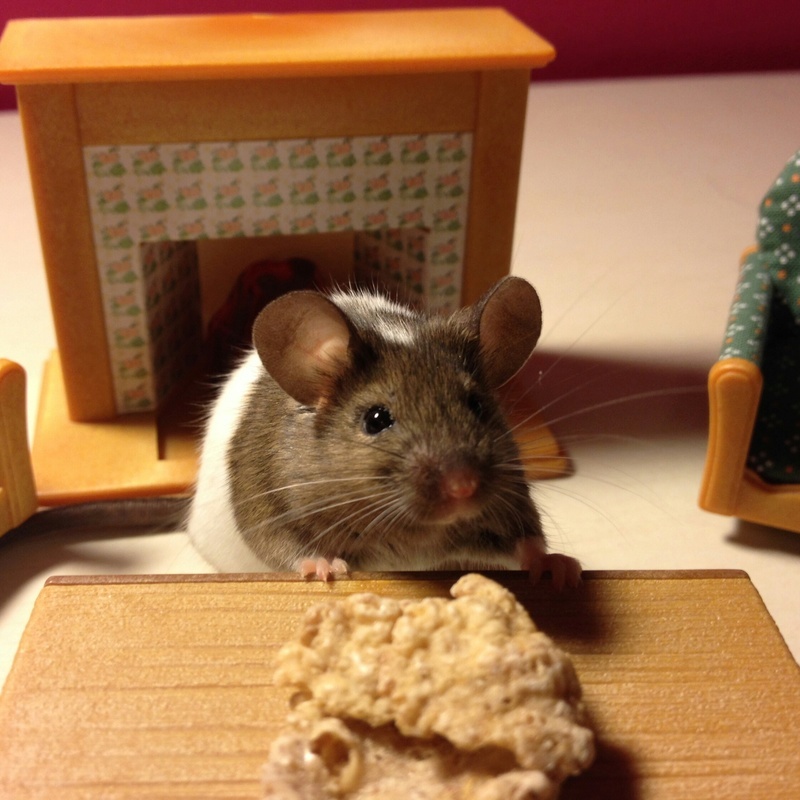 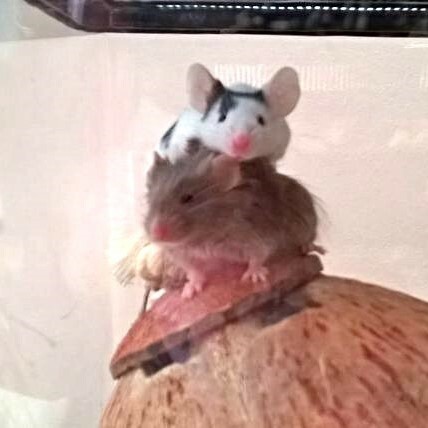 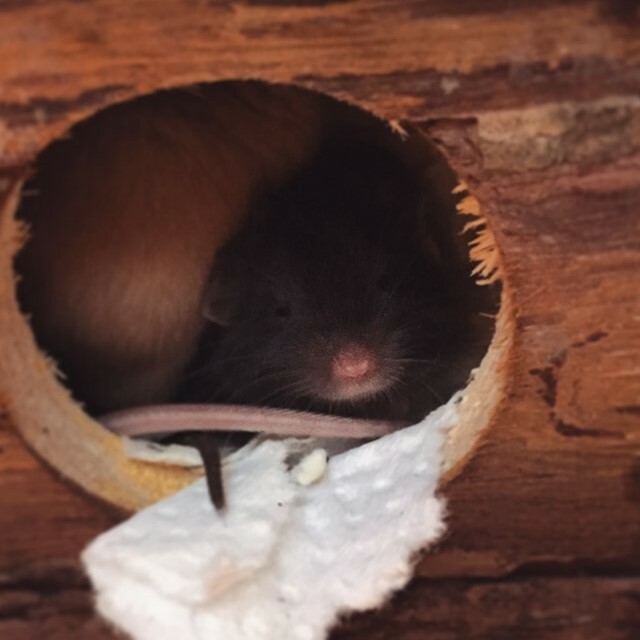 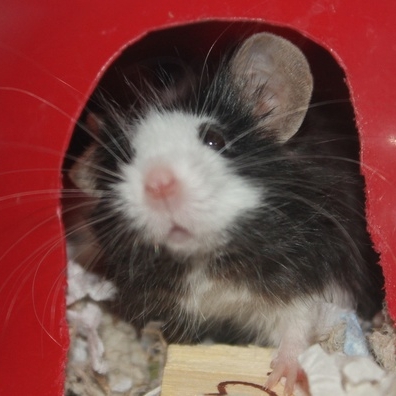 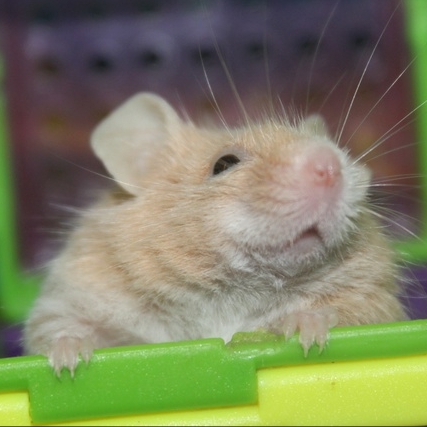 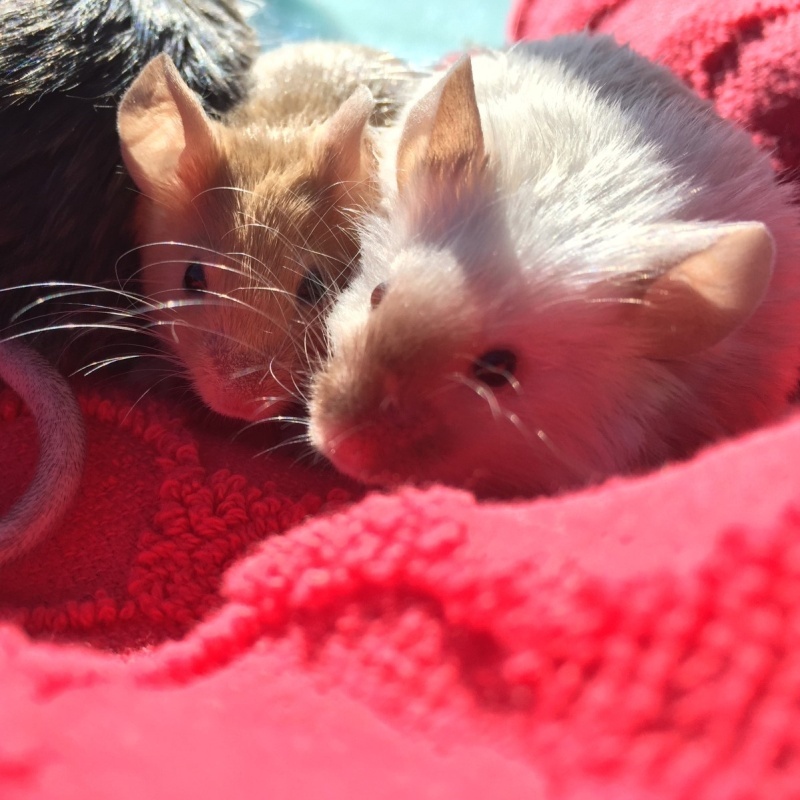 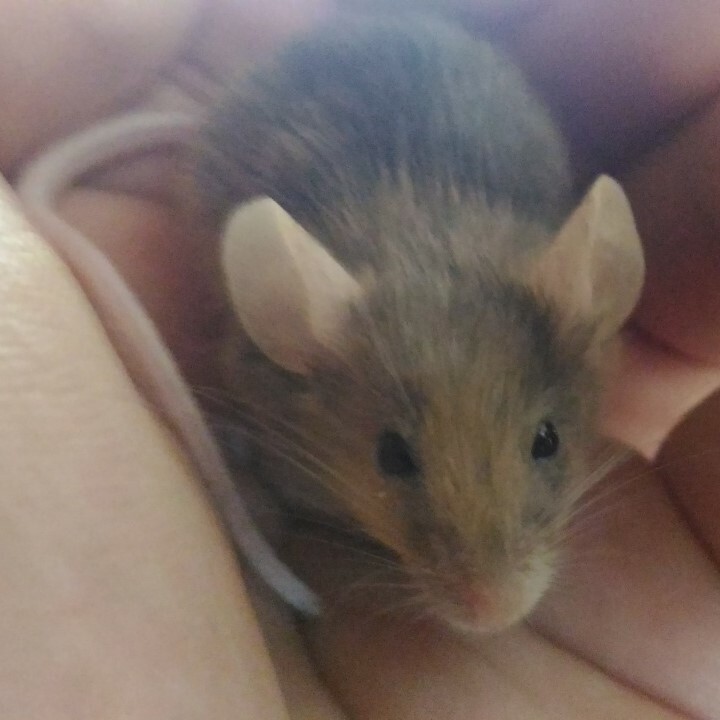 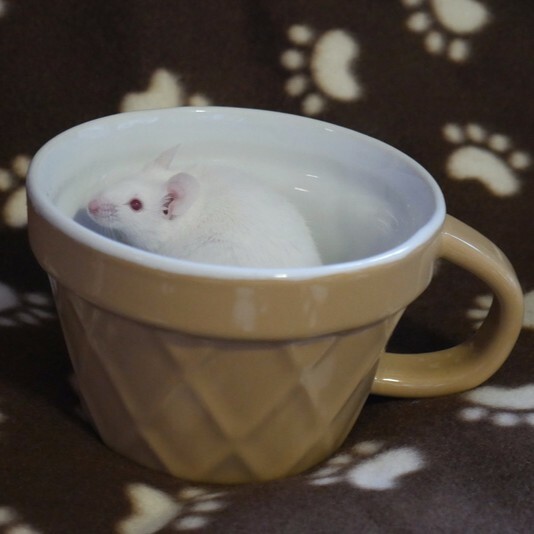 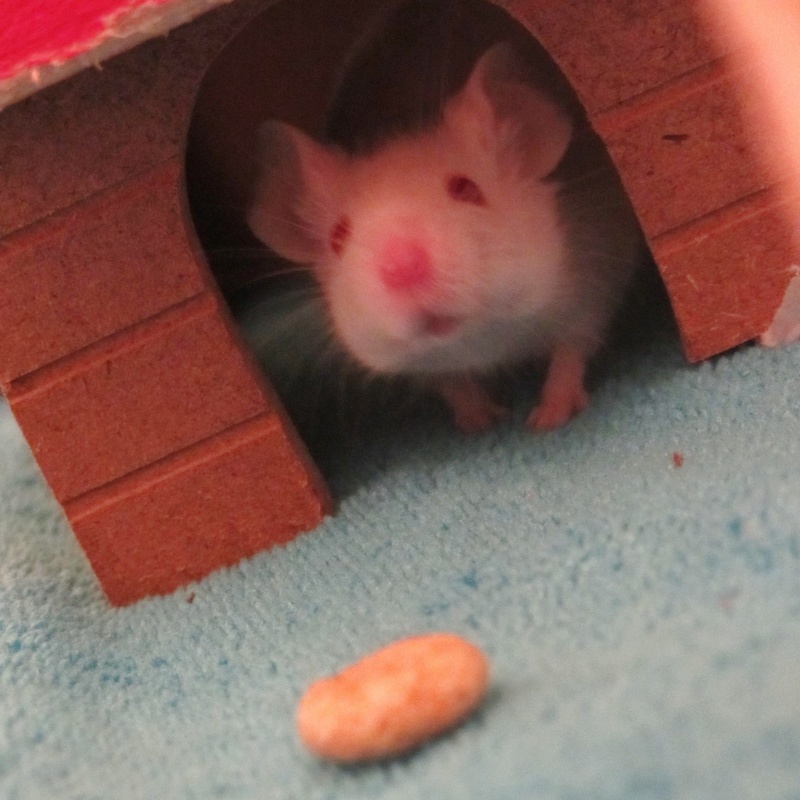 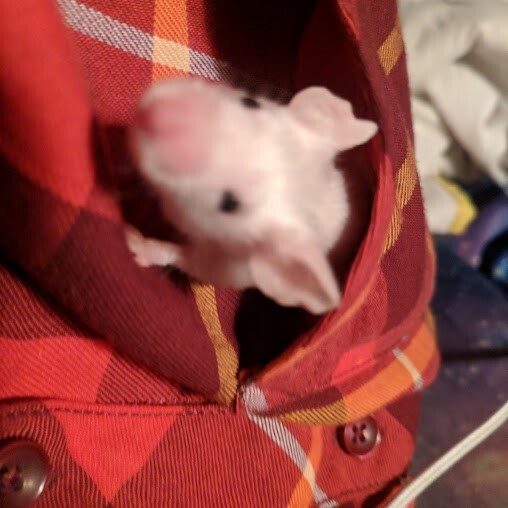 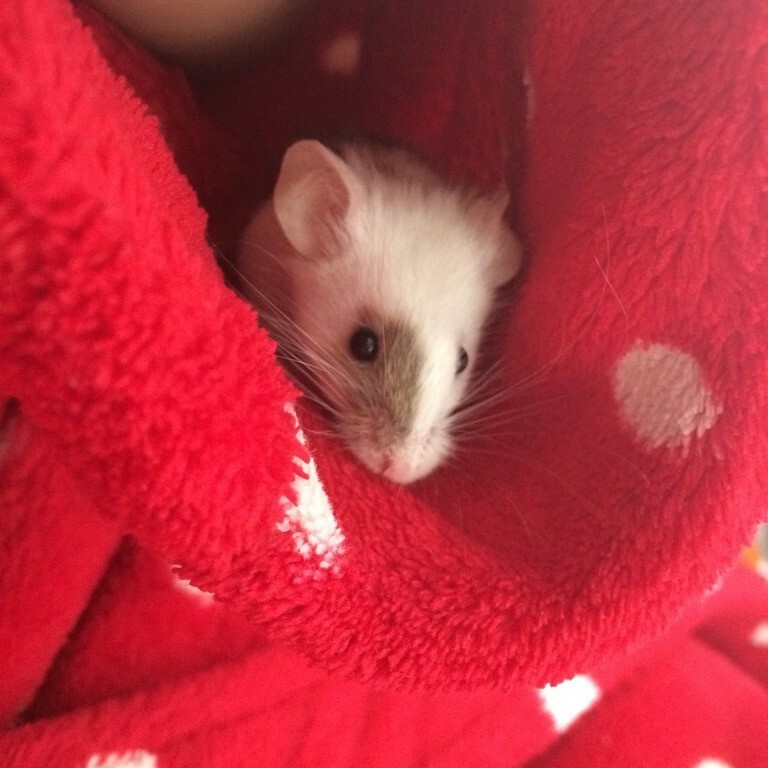 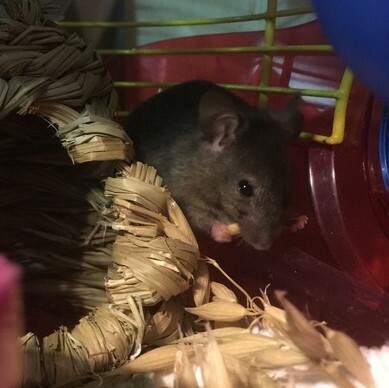 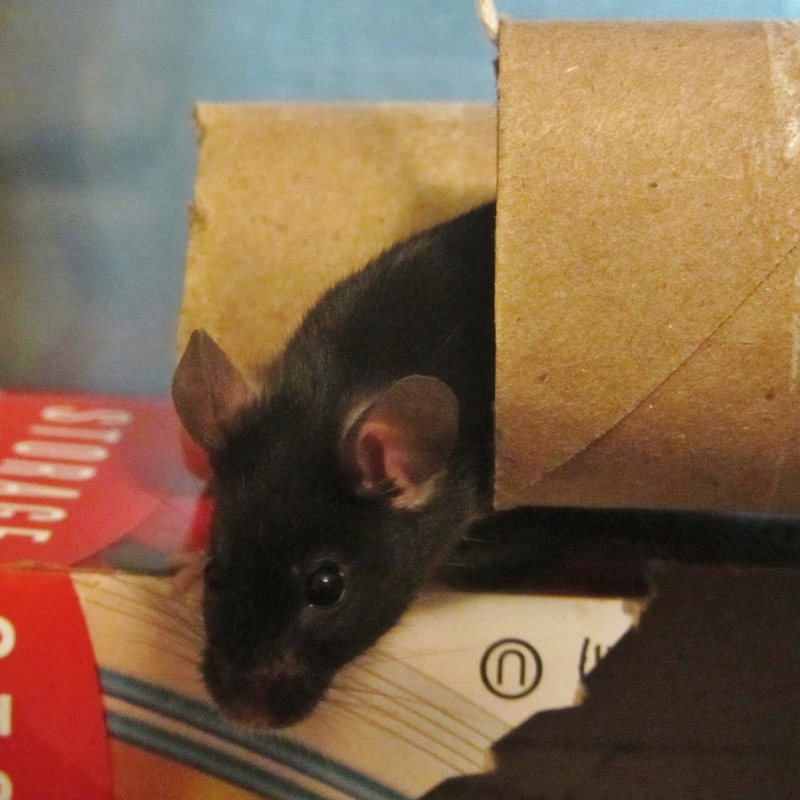 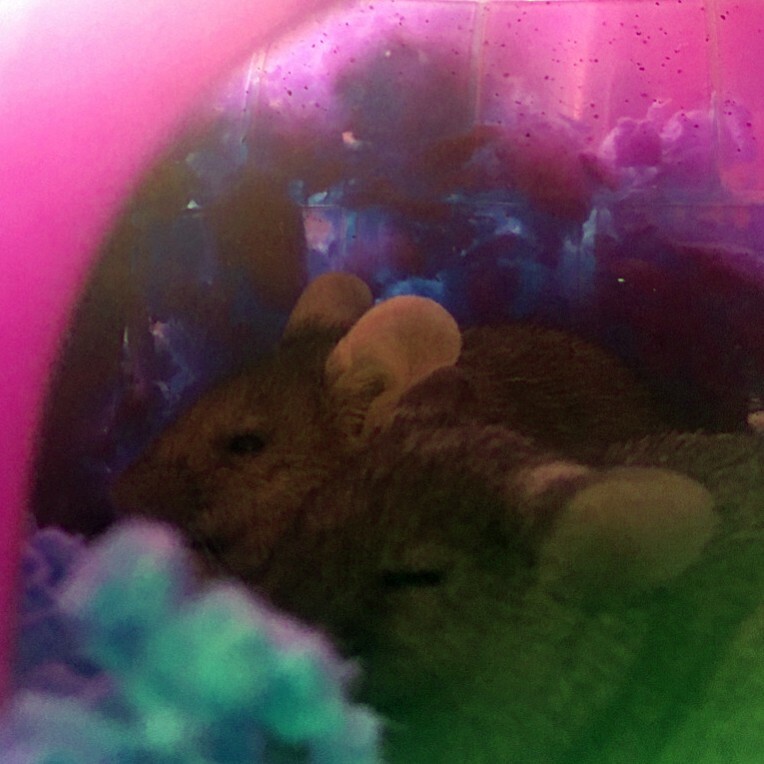 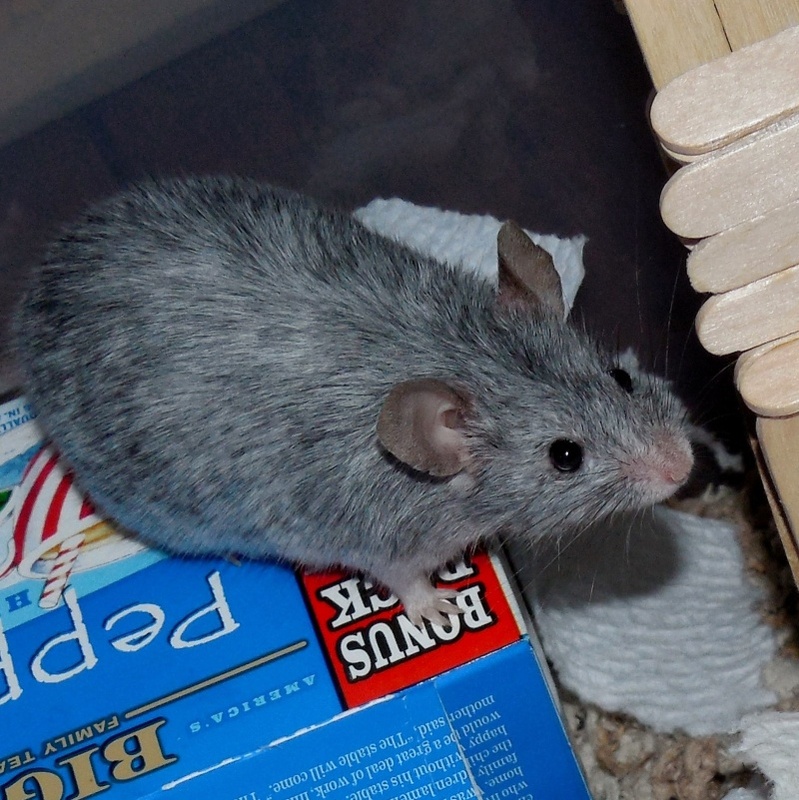 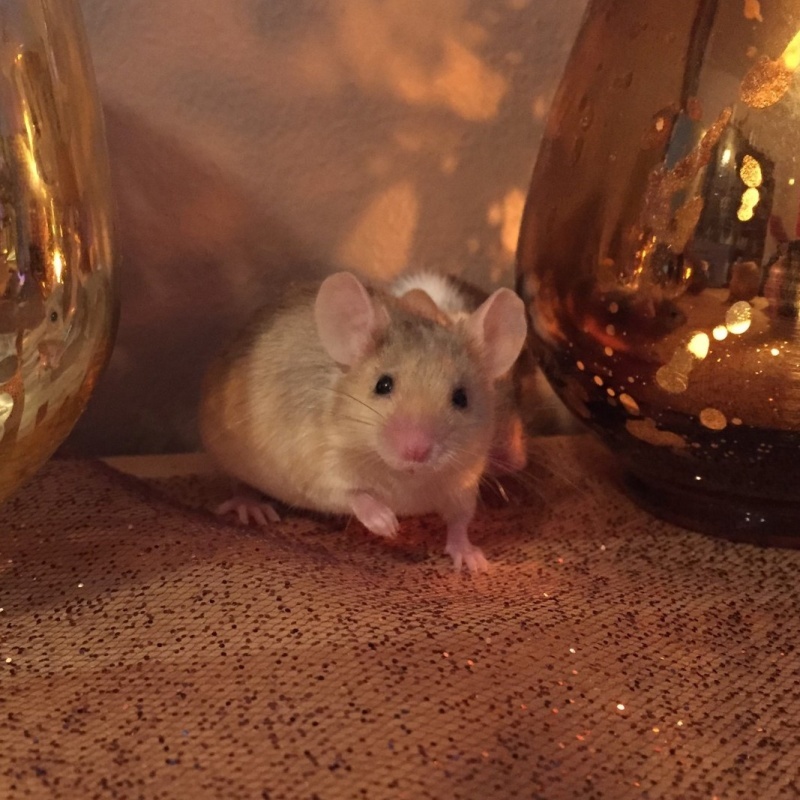 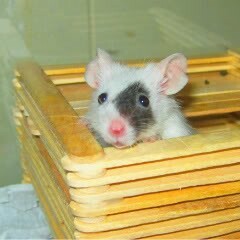 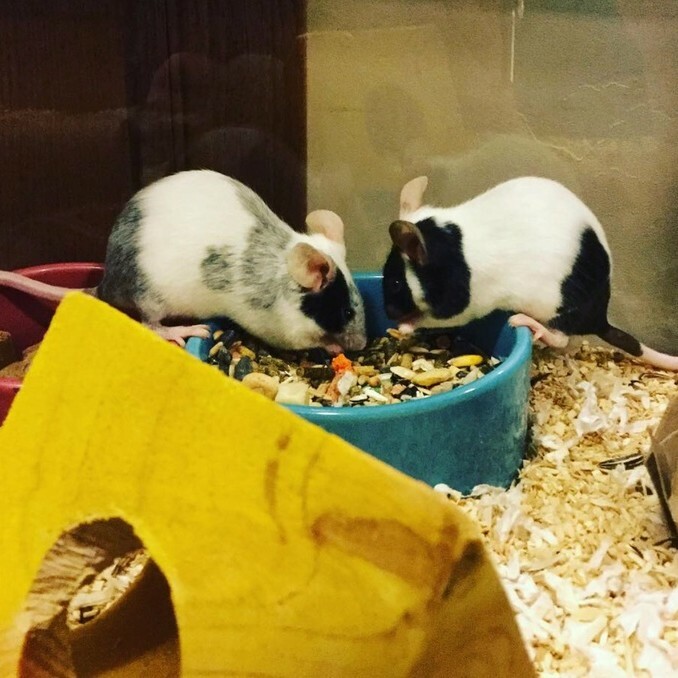 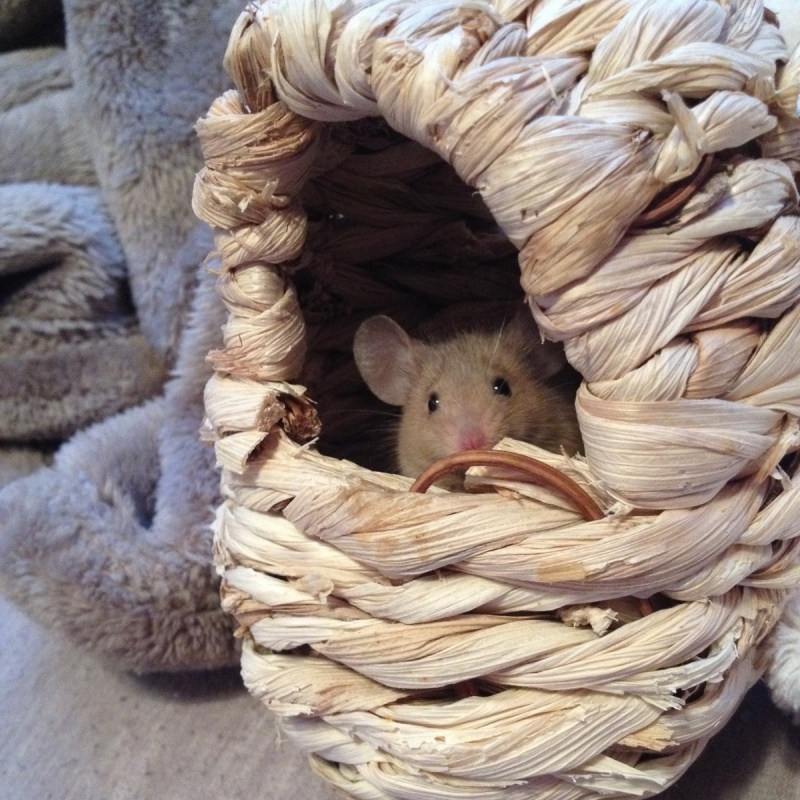 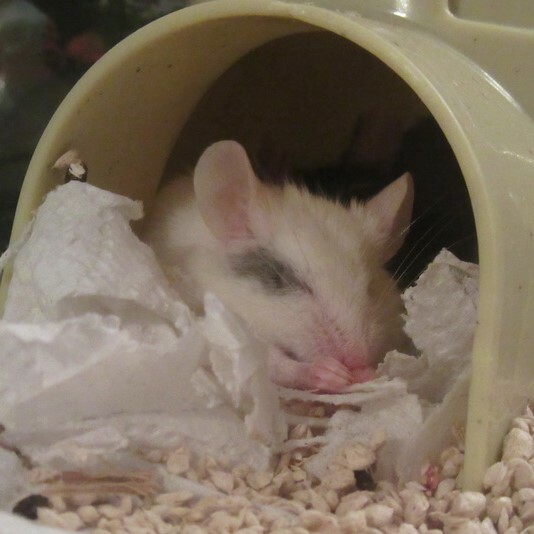 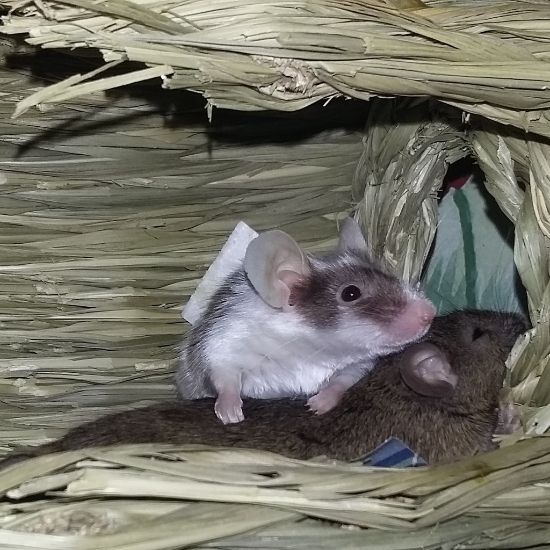 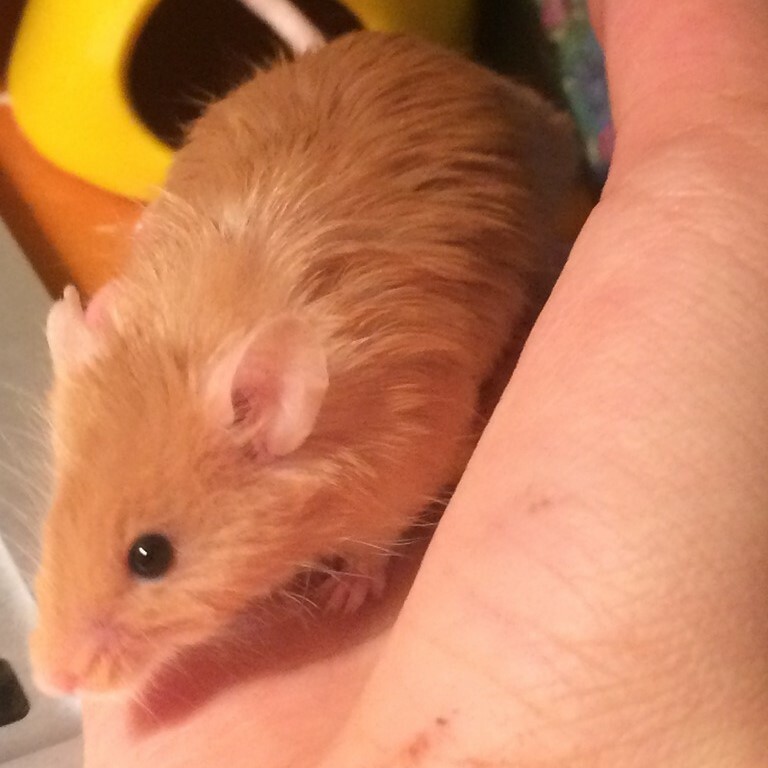 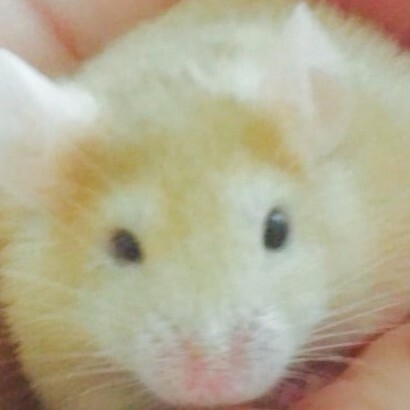 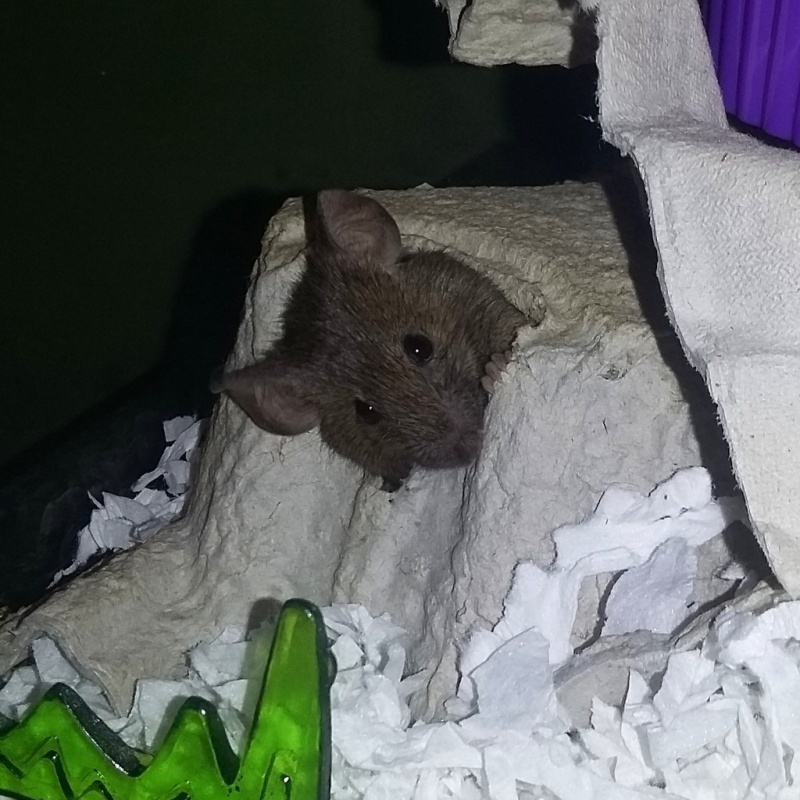 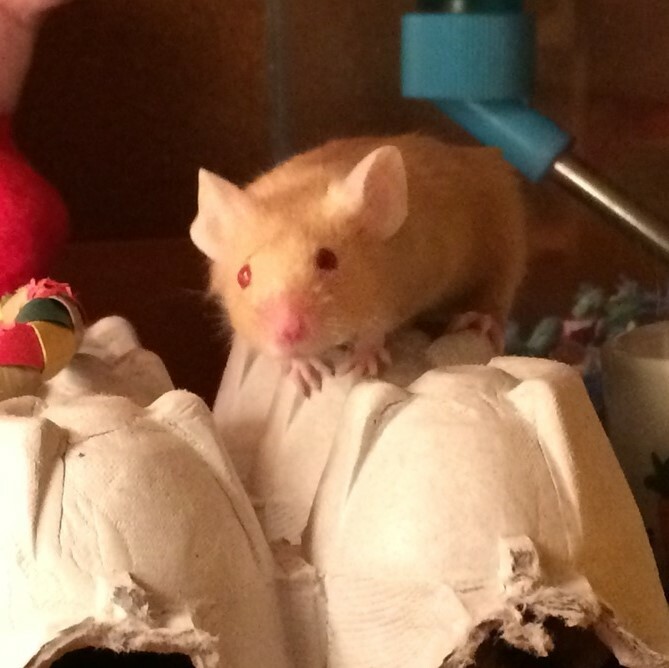 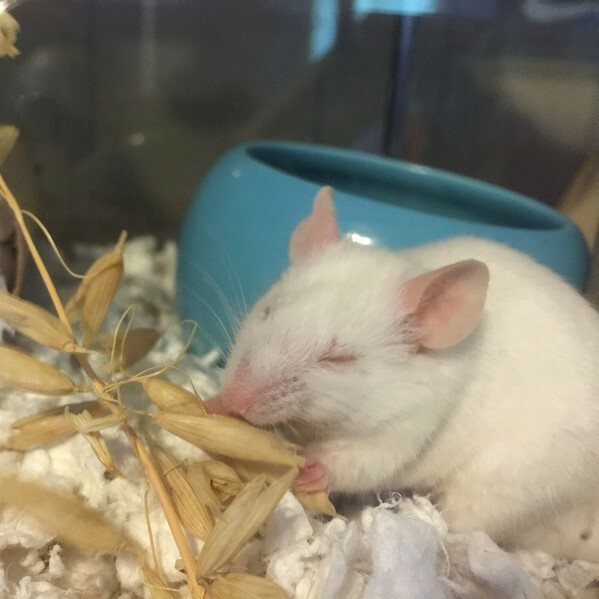 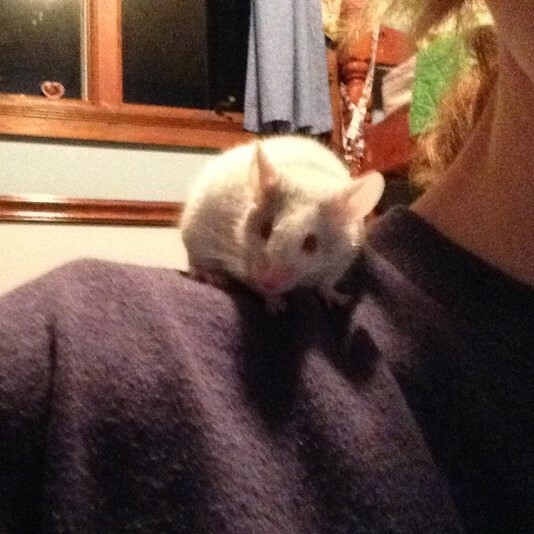 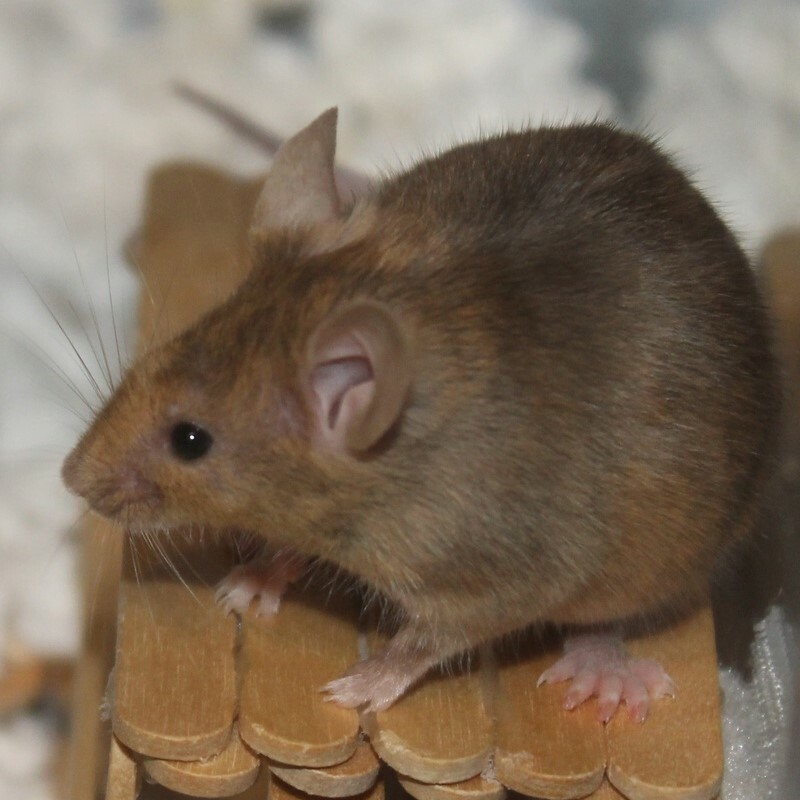 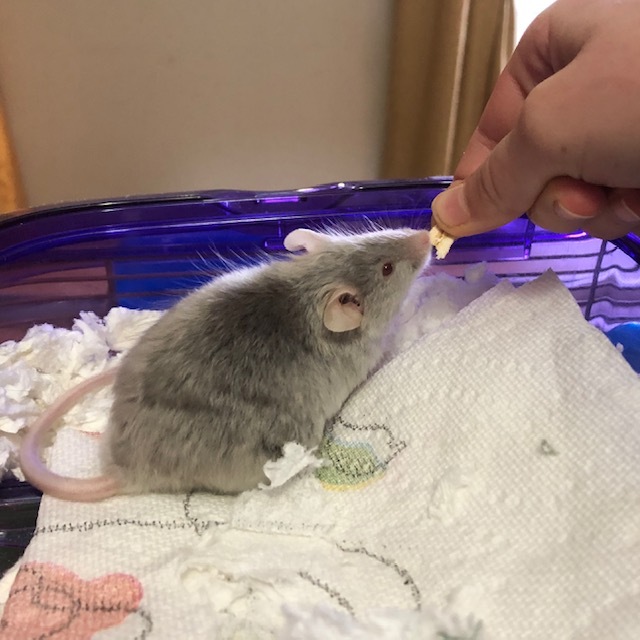 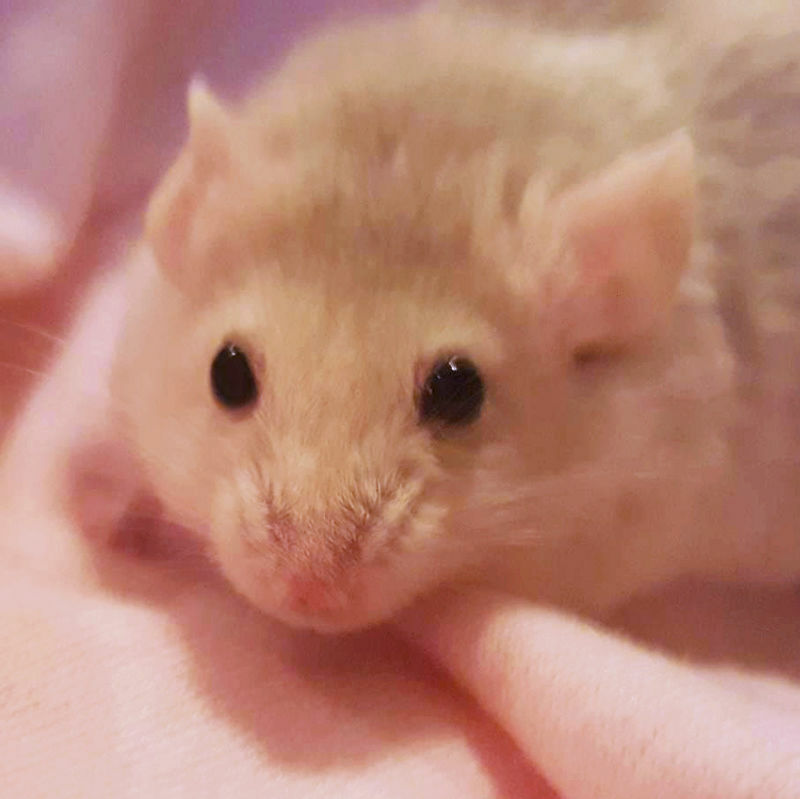 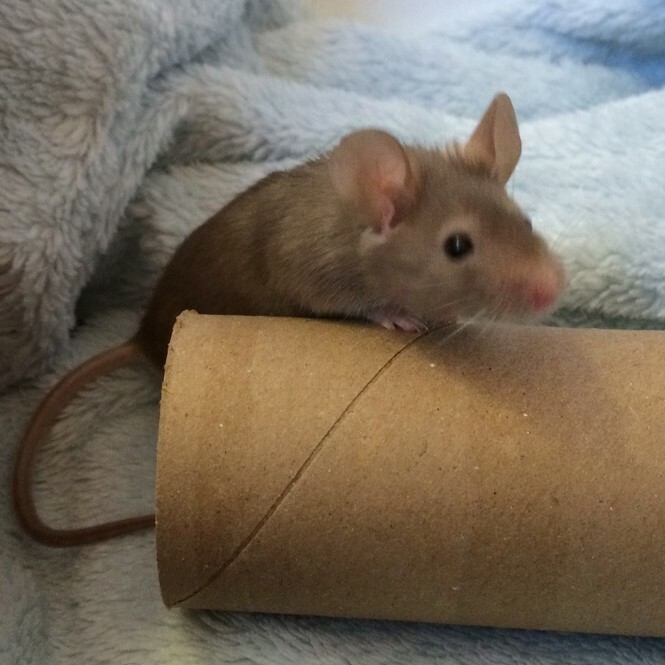 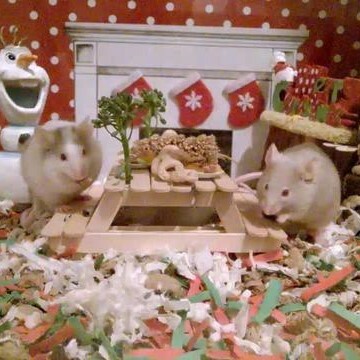 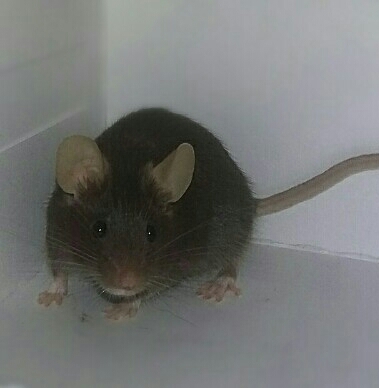 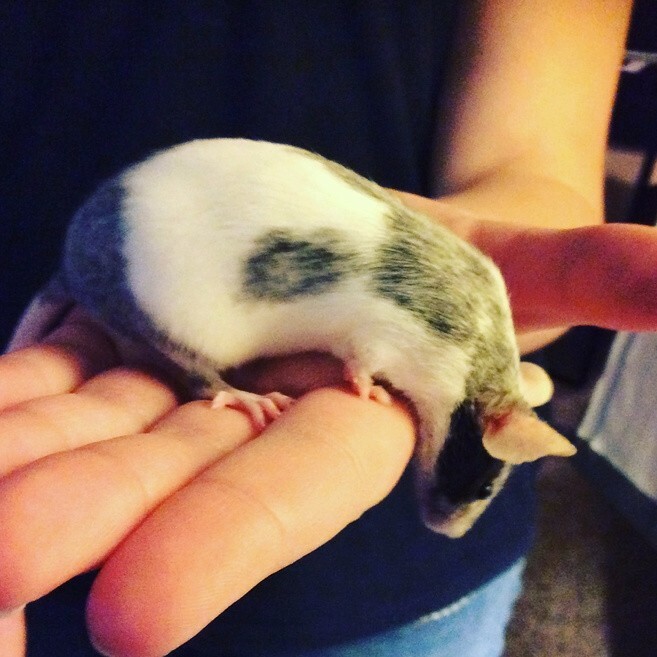 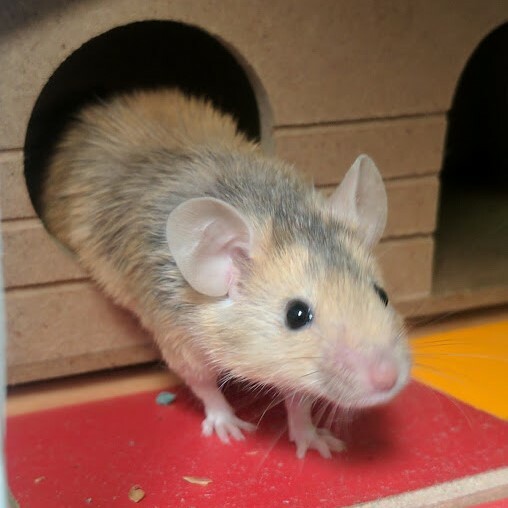 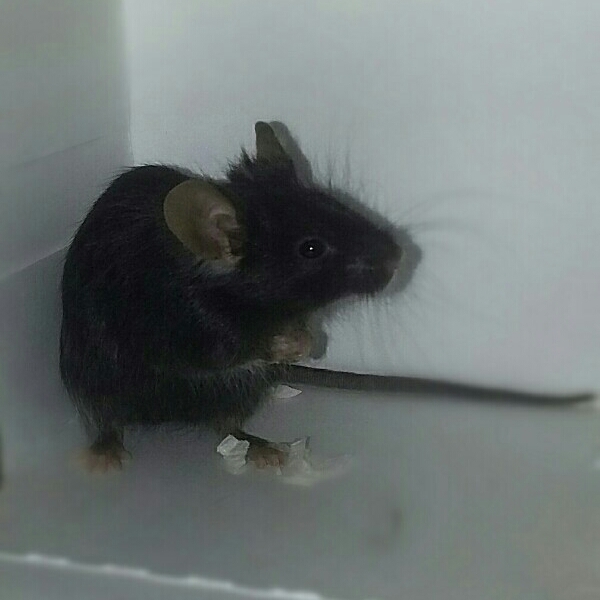 Any mouse breeder in Colorado (Boulder/Denver area)? 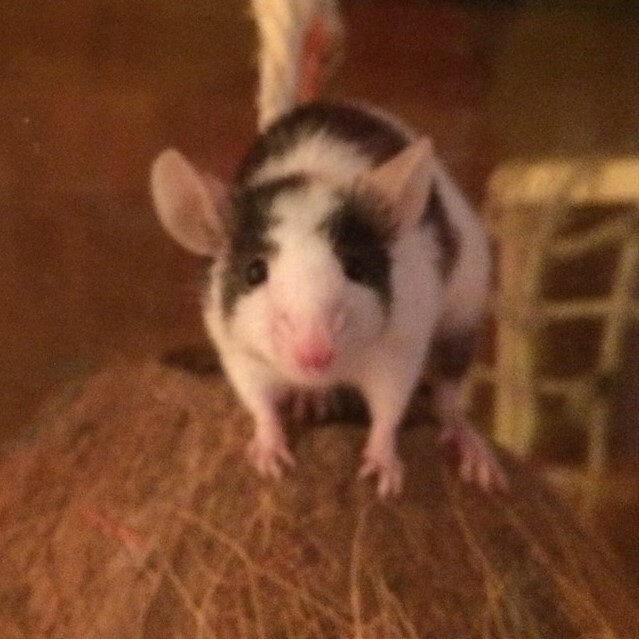 Is there anybody from Colorado? 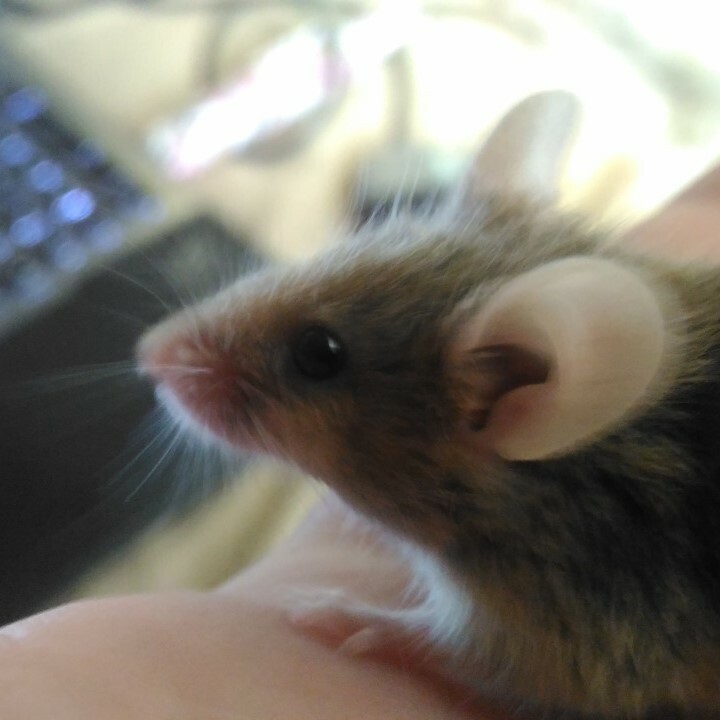 We live in Lafayette (Boulder area). 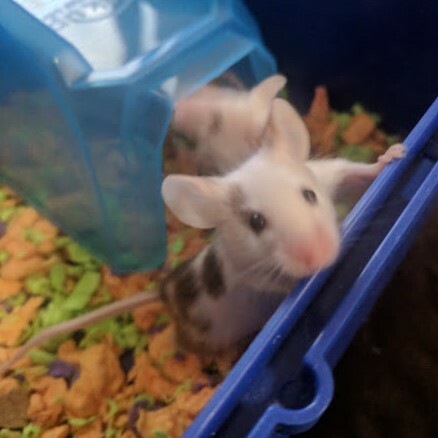 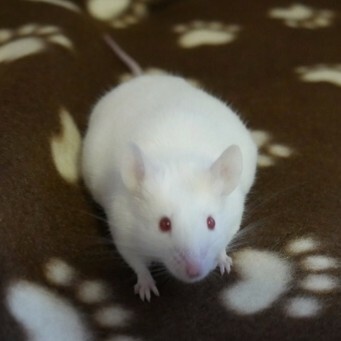 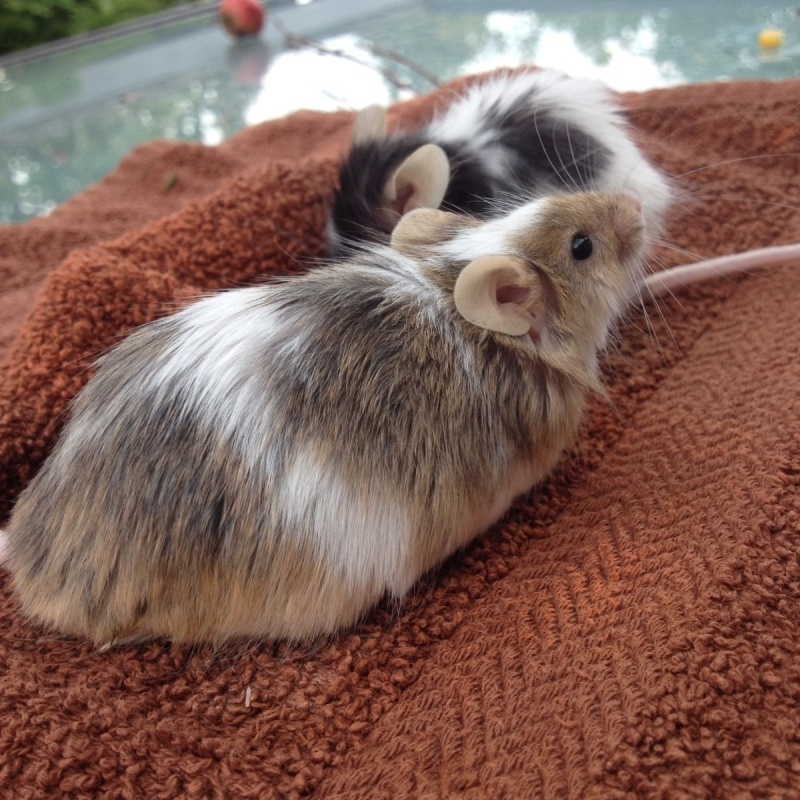 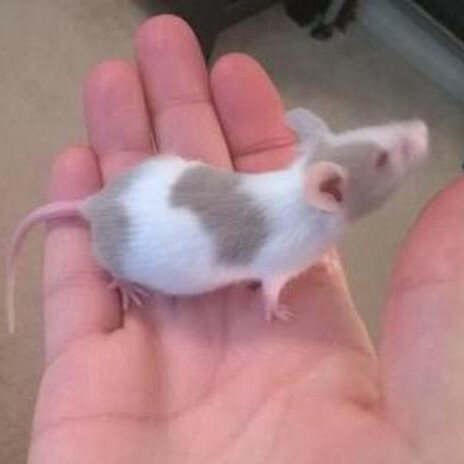 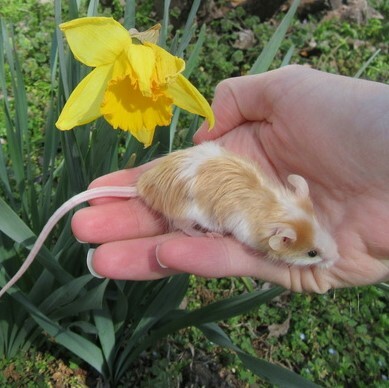 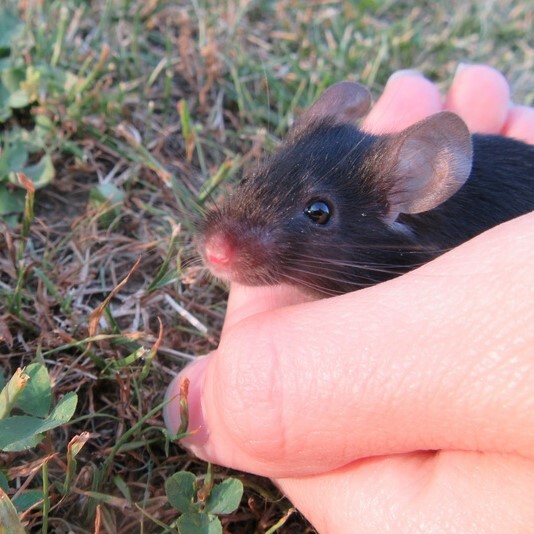 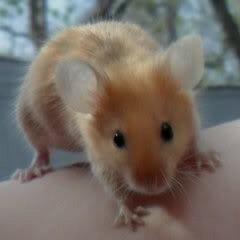 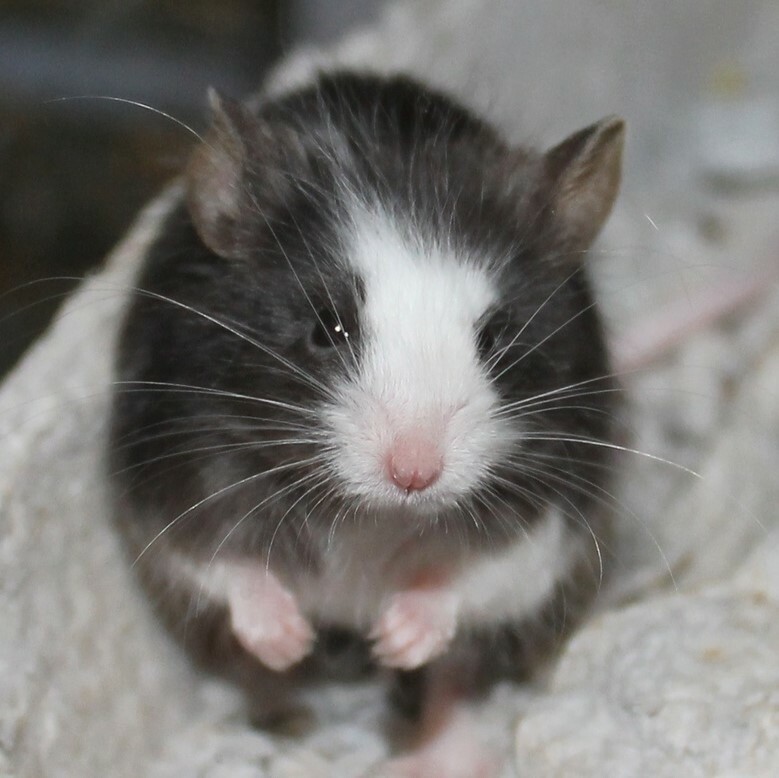 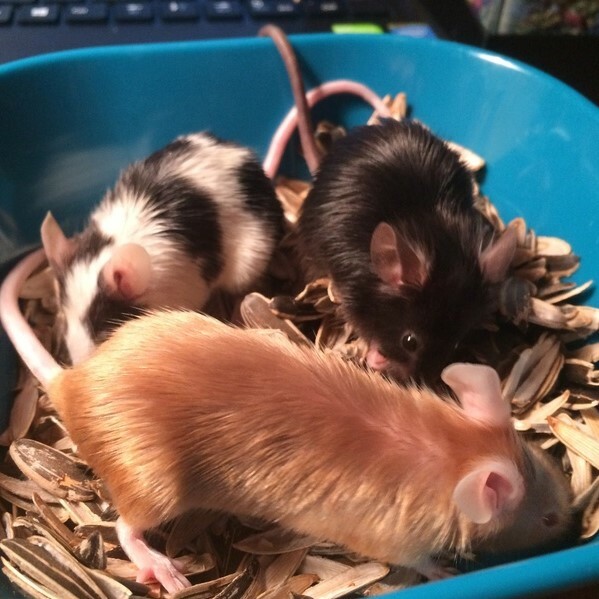 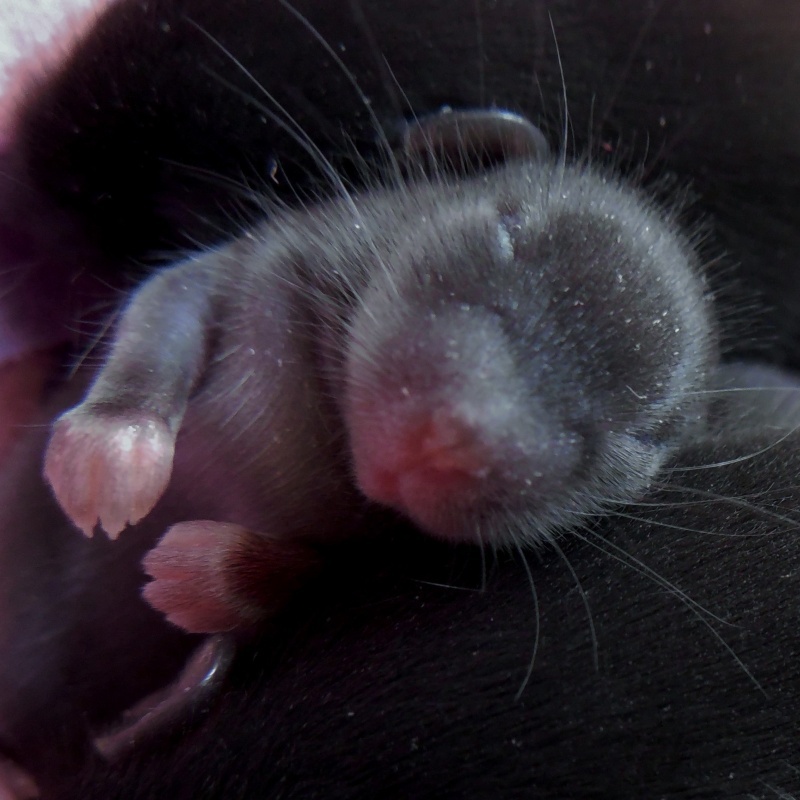 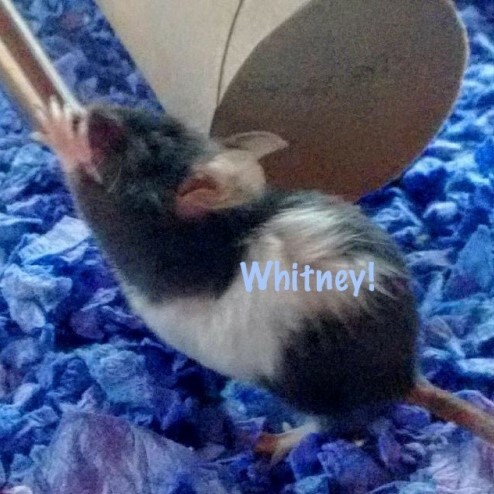 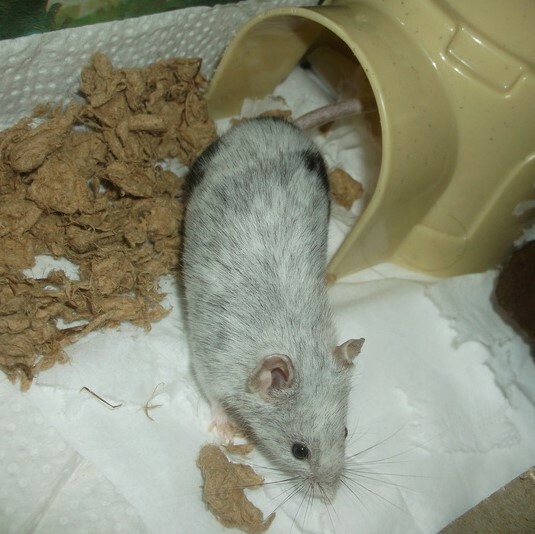 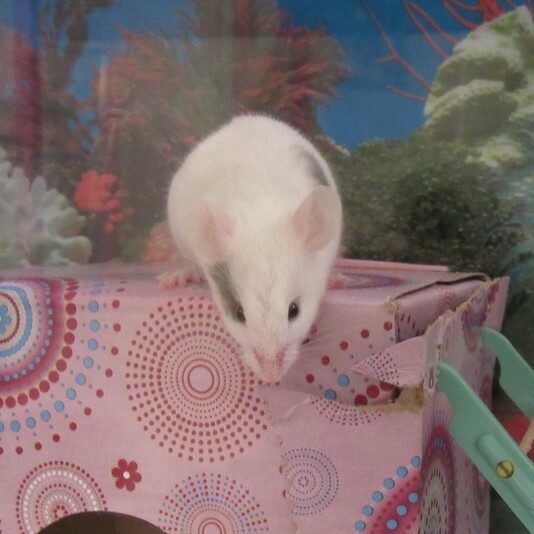 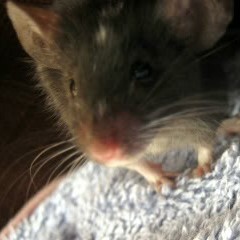 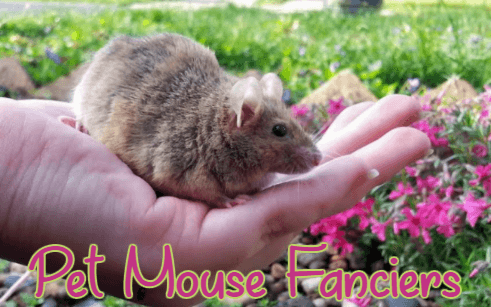 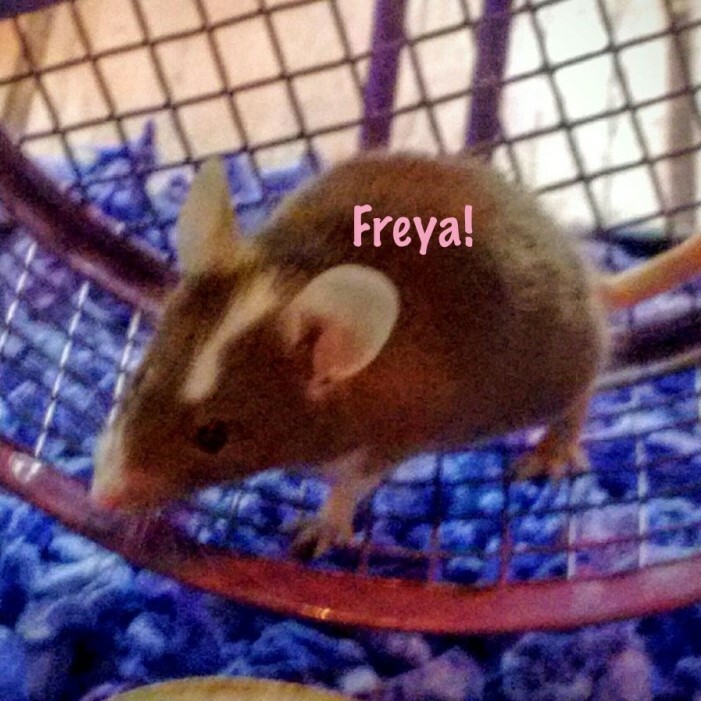 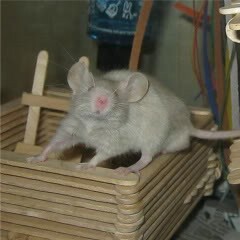 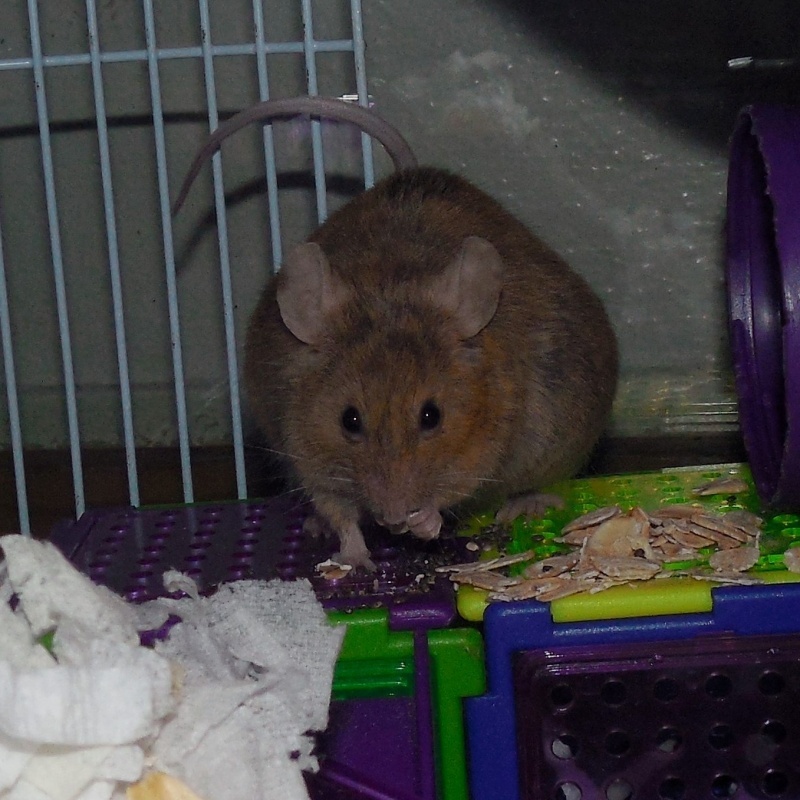 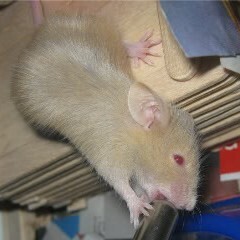 Re: Any mouse breeder in Colorado (Boulder/Denver area)? 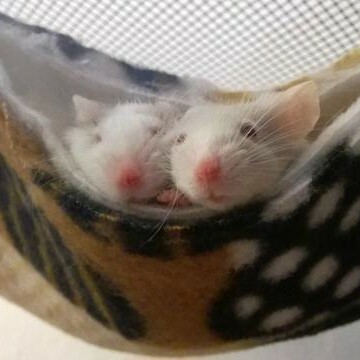 * They have LOTS! 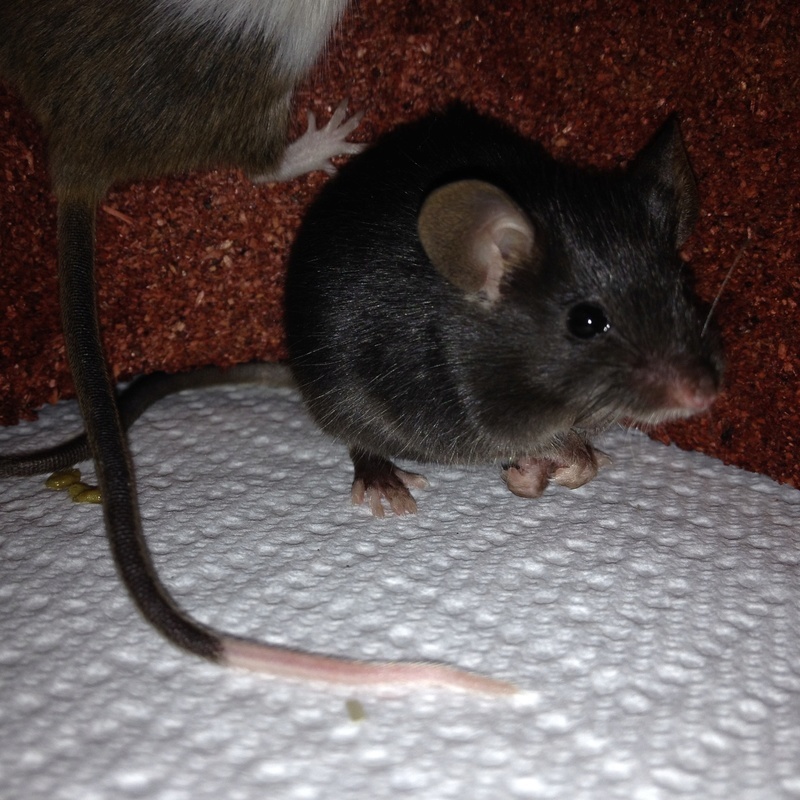 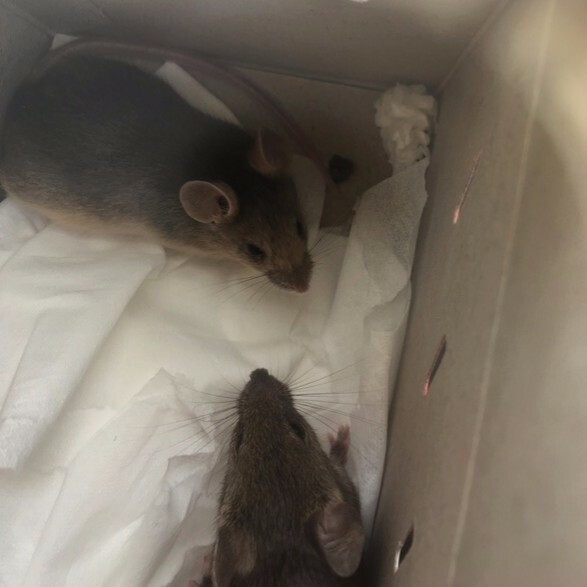 mice from 2 months to 9 months that are being keep both on site and with fosters. 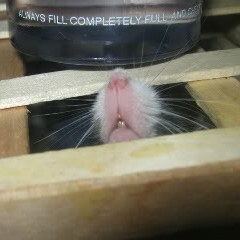 You can also serach on https://www.petfinder.com for what is in you area along with the classified adds.